'ArtStroll: Courageous Me' provides fun to children under 12 months during the beginning of the event. The entirety of the event will be focus on activities for children 12 months to 2 years old. 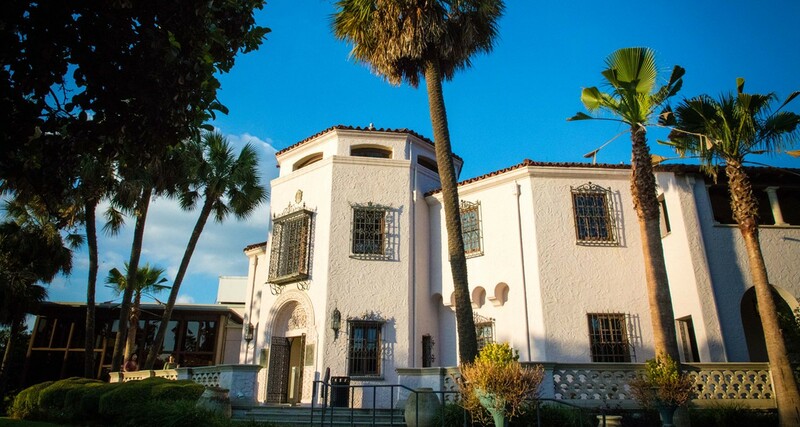 Explore the McNay with your little one during a stroller tour and story time. Strollers and baby carriers strongly encouraged.